Come to hear Christina Gambino speak about perseverance, overcoming obstacles, and "Attacking your Potential!" 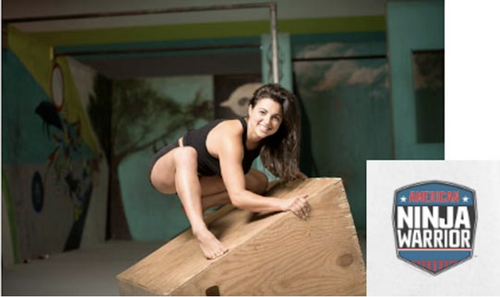 Christina is a young Serial Entrepreneur & currently training for her third season on American Ninja Warrior. Christina first founded JumpTwist.com in 2010, which provides music, movement and motivation to gymnasts, dancers and kids all over the world. Her experience starting and scaling her first business led her to help others entrepreneurs grow their businesses and become leaders in their industries. Everyone young and old can benefit from Christina's motivational speeches.